ZDDP – What Does It All Mean? 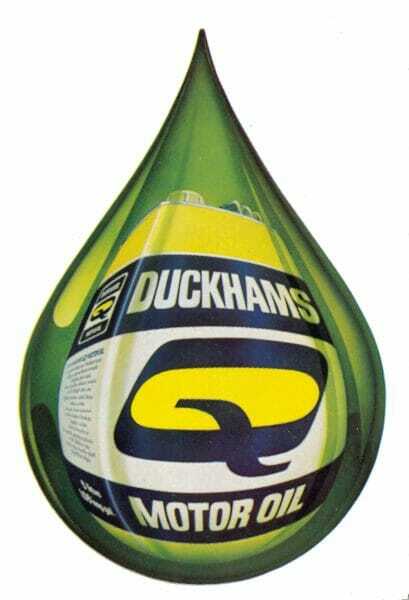 ZDDP in Duckhams Classic Motor Oil – What Does it All Mean? As one of the biggest and most mis-understood buzzwords regarding oils in classic cars, ZDDP(or Zinc DialkylDithiophophate, to give it’s full chemical name) has been surrounded by a lot of mythology and mis-information. 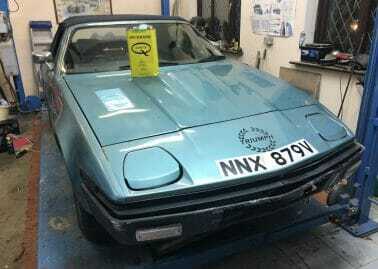 At Duckhams we have optimised our ZDDP content for historic vehicles, but what does that mean exactly?To answer that question there are three parts to the story we must consider. 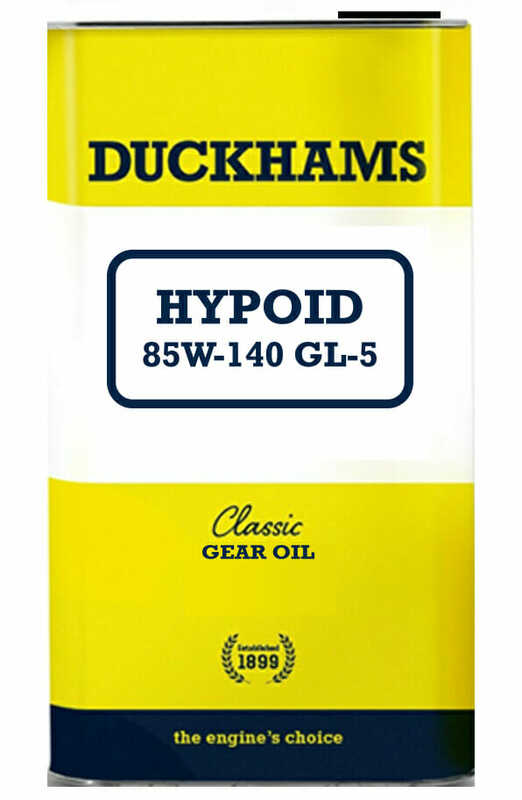 ZDDP was developed in the 1940s and was being used as bearing corrosion inhibitors and as a key ingredient in anti-rust paint primers before Duckhams introduced it to our engine oils. 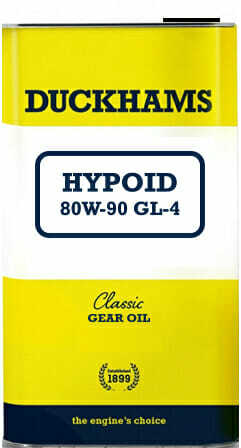 ZDDP is added to Duckhams to enhance lubrication by acting as the ‘anti-wear’ additive. It is important to note that this is different from “extreme pressure” additives, which are found in gear oils (EP oils). They act rather differently so will be covered in more detail elsewhere. Grey in appearance, ZDDP has a crystalline structure suited to adhering to metallic surfaces and holding oil in place. The zinc ion adheres to the metal surface. Under heat and pressure, ZDDP forms a microscopic glassy, phosphate layer that fills in the peaks and valleys of surface roughness, improves lubrication and forms a sacrificial wear coating. 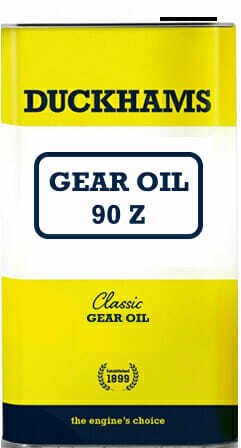 In Duckhams oil that coating will be approximately 2 microns in thickness. The purpose of that coating is to create a barrier, so that it is the ZDDP coating that wears off in use and not the parent metal on the expensive components in your engine! ZDDP’s primary role as a sacrificial anti-wear agent is to prevent wear throughout the engine in areas such as bearings, tappets, cams, piston rings and valve stems. 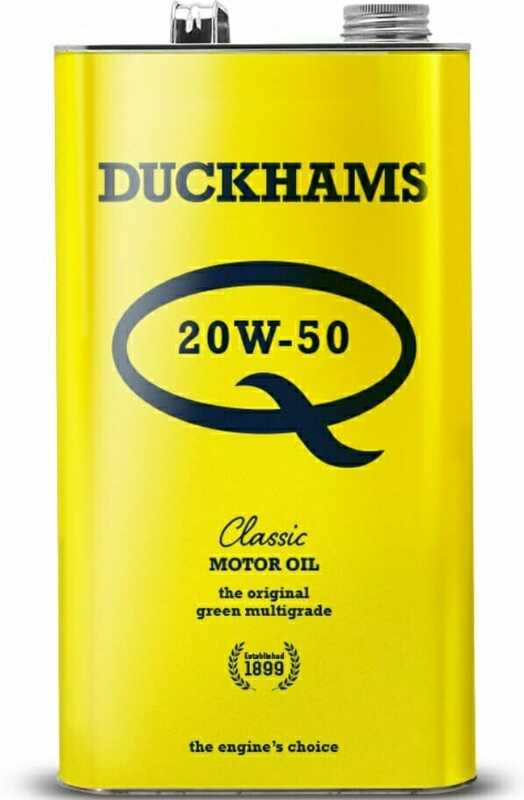 ZDDP in Duckhams classic motor oil – Why is ZDDP important for classic car engines? 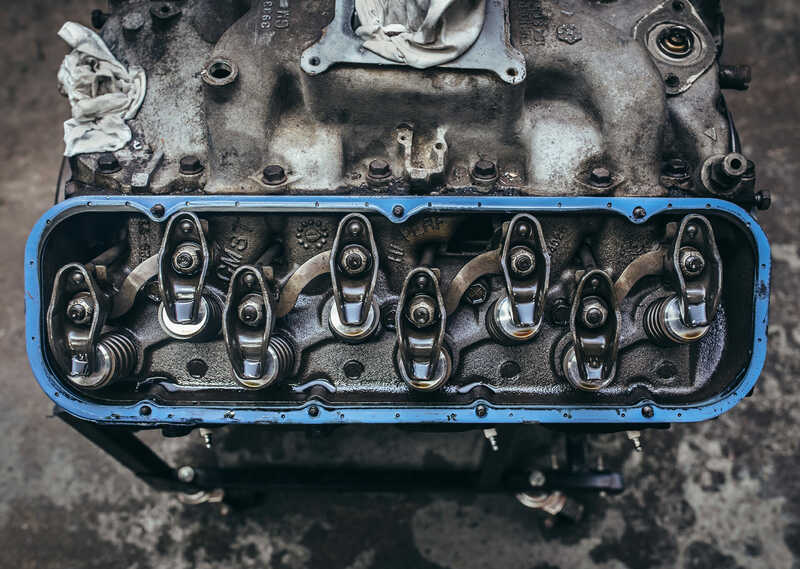 Modern engines use features like roller rockers in the design of the engine to cope with the lower levels of anti-wear additive, but in classic engines it is absolutely critical that anti-wear additives are working to optimum levels to safeguard the engine’s moving components. Cheaper oils and modern formulation oils without the correct level of additives will cause premature wear to regions of the engine like big-end / main bearings, piston rings and camshaft lobes. 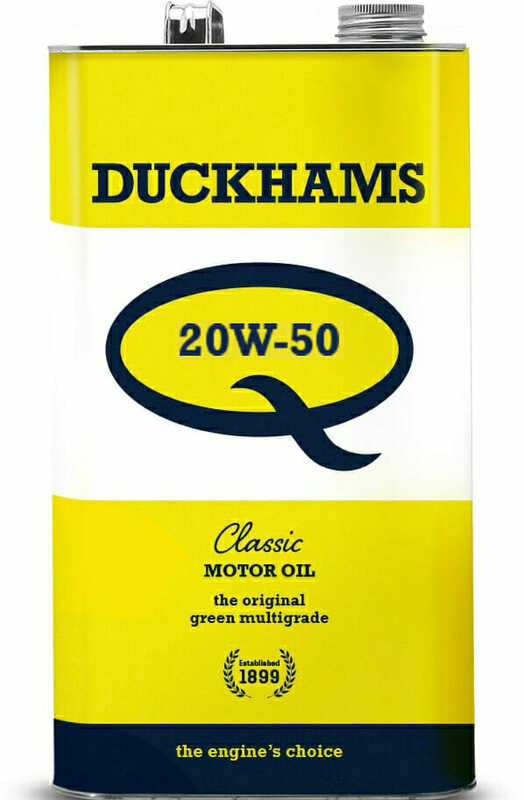 Flat tappet engines such as Rover V8s to use one example, where the lifters or tappets have a flat face were designed by their manufacturers in the knowledge that the motor oil they would be running on would have the correct ZDDP content, such as Duckhams Q 20w-50. These engines experience high metal-to-metal pressures and shear forces on the contact faces between the cam and lifters. 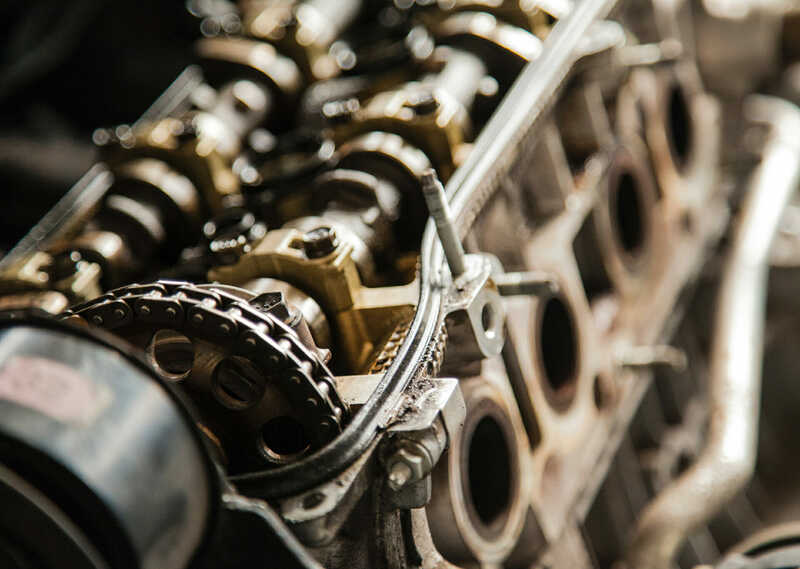 Eventually, because these components are responsible for the precise movements of the valves, poor engine running is quickly introduced due to premature wear. ZDDP in Duckhams classic motor oil – How much is the ‘right’ amount? When considering what the correct concentration of ZDDP is for motor oil, “as much as possible” is not the right answer, as we will explain. 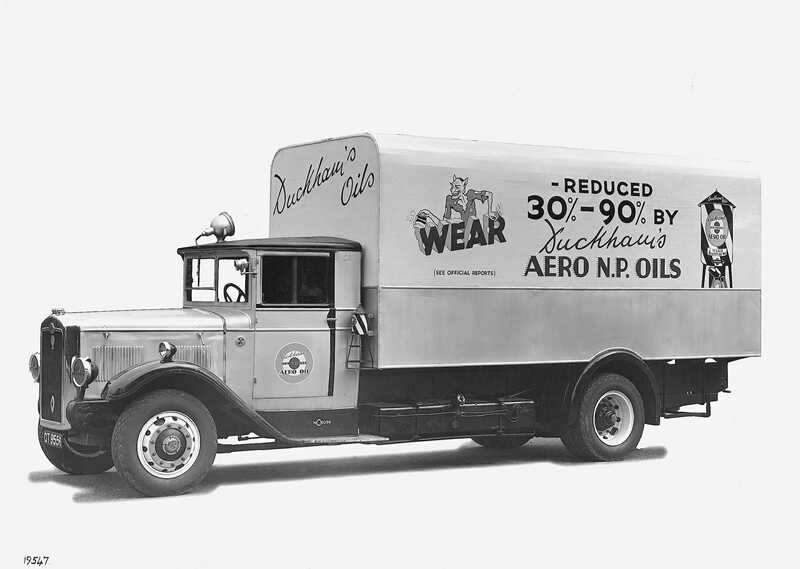 When ZDDP was first added to Duckhams motor oil during the 1940s, the fuel that car engines were running on had a very high lead content. This lead was used to prevent engine knock and valve seat recession as well as increasing the octane rating of the fuel. However, an unwanted side effect of this lead content was the accumulation of lead oxides on pistons. To counteract this, fuel companies started to add what are known as “Lead Scavengers”into their petrol. These are compounds (usually Ethylene Dibromide) that are designed to react with the Lead Oxide to turn those deposits into a gas that can then exit the exhaust pipe rather than building up on the engine’s internal components. The problem for Duckhams was that these “Lead Scavengers” inhibited the effect of ZDDP, as small amounts made their way into the crankcase and sump. Some oil manufacturers simply responded to this problem by adding more and more ZDDP, sometimes up to 0.16% of volume. 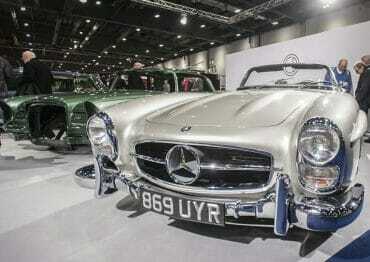 However things have moved on from the leaded fuel era quite considerably. At Duckhams, we recognised some time ago that the need to counteract the effect of lead scavengers added to fuel has long since disappeared, with over 90% of the classic cars on the road today running on unleaded fuel alone or with lead replacement additive. Thanks to this progress, we can once again create a balanced level of ZDDP anti wear additive that is right for the engine. However, that is not quite the end of the story to how we found the optimum concentration of ZDDP for our motor oils. 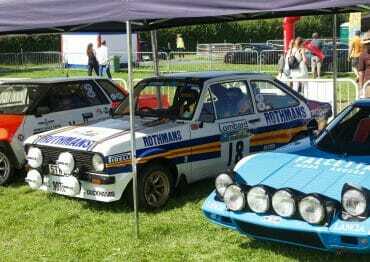 During the 1970s, when Duckhams was amongst one of the UKs largest exports, the USA was the most important market for car manufacturers. 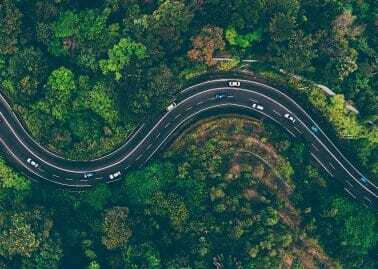 To comply with the USA Environmental Protection Agency’s tightened emissions legislation during that time, car manufacturers from around the world were forced to use technology to bring their cars in line with the law. 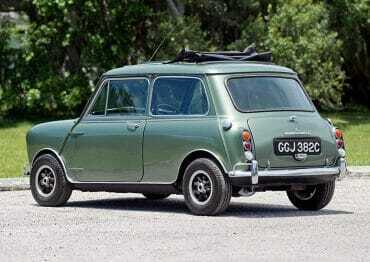 As a result, catalytic convertors were introduced to most petrol engine models sold in the USA from 1975 onwards. At this time, the governing American Petroleum Institute (API) specifications (Service Level H or API SH 1996)forced reduced levels of ZDDP in engine oils to a maximum of 0.12%. Fortunately, now that lead scavengers have long gone from fuels, this level of ZDDP is once again perfectly balanced and effective for anti wear purposes. API specification was recognised and adopted across the world until more recently it was superseded in Europe by ACEA (Association des Constructeurs Europeans d’Automobiles)which are still backward compatible with the API specifications. The 0.12% maximum concentration of ZDDP has been shown to not only be compliant with the regulations, but also provide perfect amounts of anti-wear protection whilst also being at a safe enough level for catalytic converters. Excessive levels of ZDDP are not only unnecessary and non-compliant, but will harm catalytic converters. As more ‘modern classic’s’ join the community of cars that are catered for by our classic oils range this will become more and more important. Tests have clearly concluded that excessive concentrations of ZDDP do not add any additional wear protection benefits for the metals in the engine and in fact could present issues related to ‘over-plating’ of components with specific tolerances. The presence of Zinc doesn’t necessarily mean that it is ZDDP. Zinc in pure form offers anti-oxidation properties to motor oil but in itself does not contribute to anti – wear protection. Like a good diet, you must have a good quality balance of all the elements of motor oil that contribute to its lubrication properties. The base oils that a product uses are just as important, that is why we at Duckhams use the highest quality mineral group base oil. Viscosity characteristics and base oil quality are crucial to work with ZDDP in effective and balanced premium motor oils. Just buying oil with the ‘most’ ZDDP is not necessarily the answer. ZDDP is most effective at particular concentrations.Optimum levels of ZDDP are correct NOT maximum levels. That is what we mean by ‘optimised’ ZDDP content on our tins.